I bought one just to check the case out, and i got stuck. So i was thinking, i need a small workstation and this was perfect. Found a Gigabyte Z97n-wifi itx board from earlier projects and a 4690k CPU. 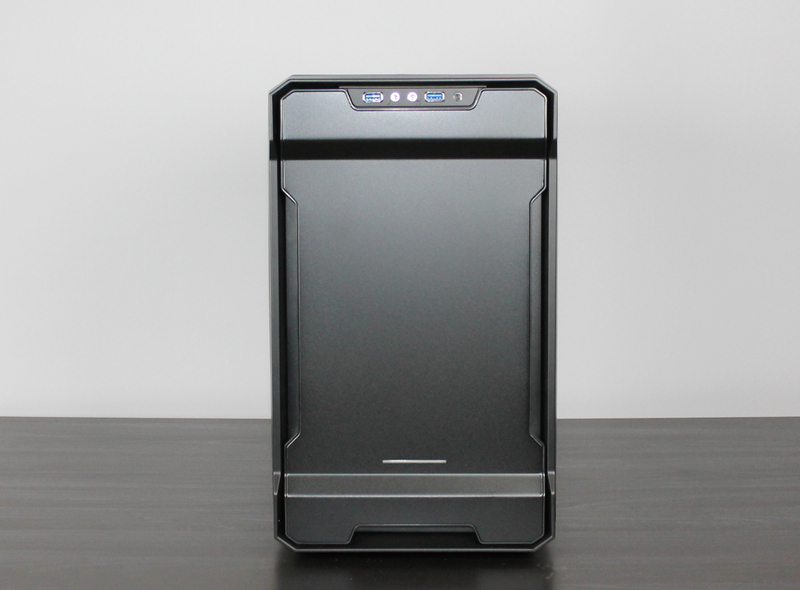 Other hardware includes a Corsair H100i, 8gb of Corsair Vengeance memory, 256gb Kingston SSD and 2x3TB regular 3,5" drives. I can never buy a case, unbox it and start to use it. I need to make it mine, in a small or big way. And i was roaming colors on the forums and found most cases are black, white, red or blue in general. How about brown, anyone used brown? couldnt find many of them - so i ordered some Beluga Brown metallic (Audi colour). 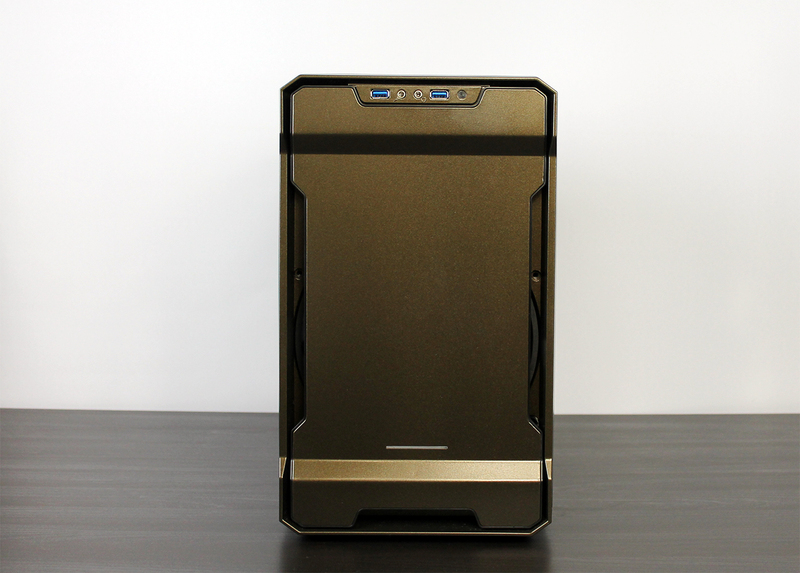 Before it was violated, i shot some pics of the case. After a couple coats of paint and clear. - Installation and maybe paint the monitors frames same colour. 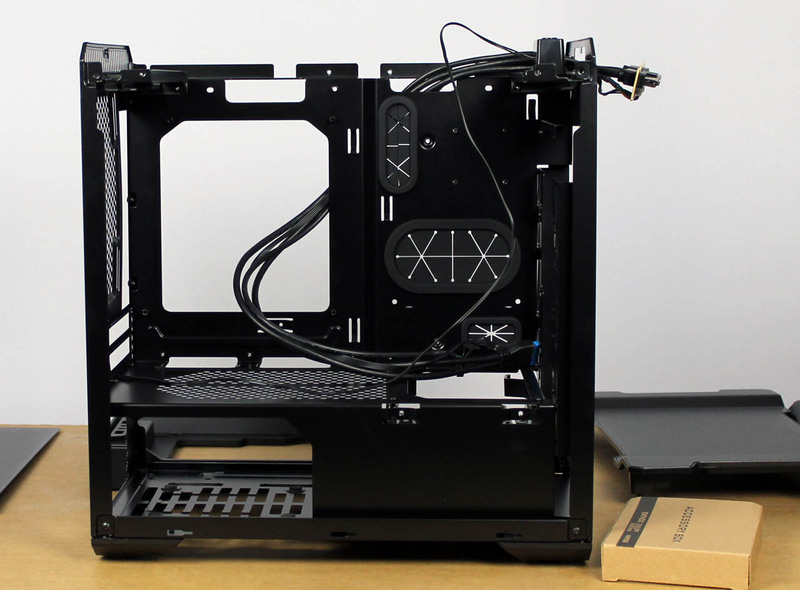 Some more details on the insides painted, not sure yet if the heatspreaders on the memory going for the same colour or flat black. Looks great! 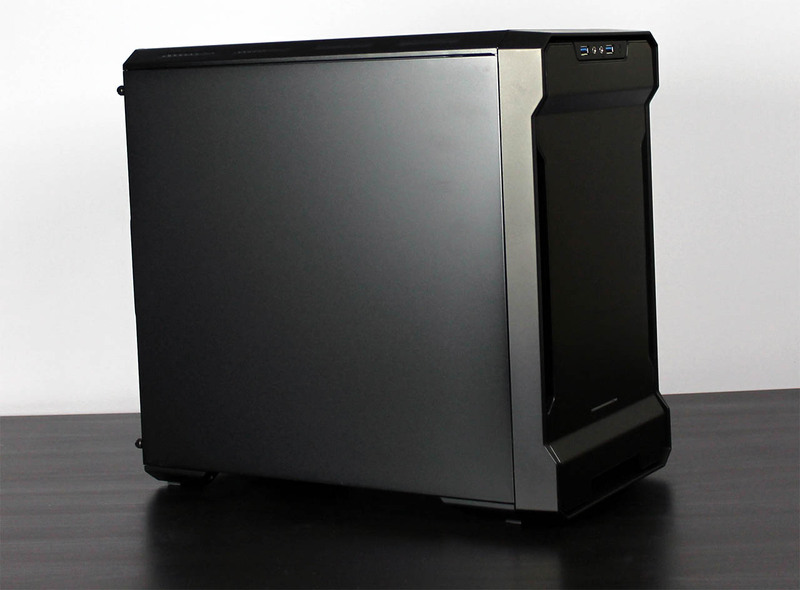 I just got an EVOLV ITX SE to review and so far I like it a lot. 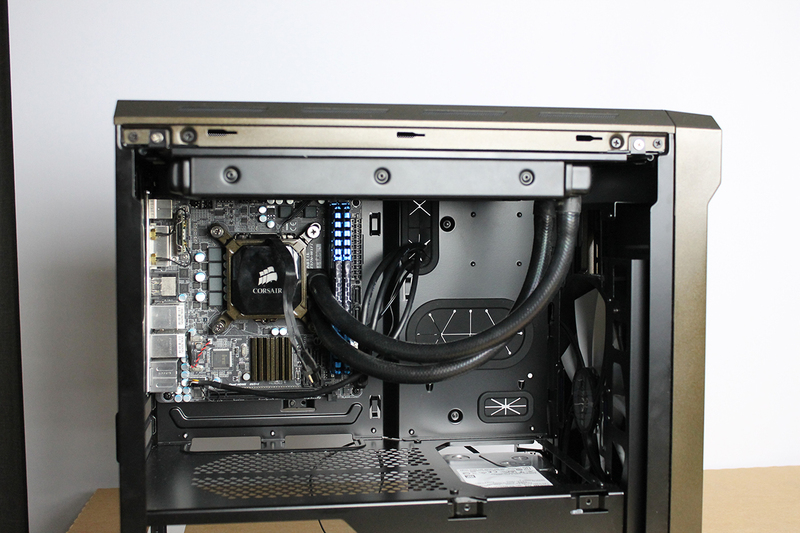 It has all the right features for a small case and being able to put in a AIO water cooling solution make even better. 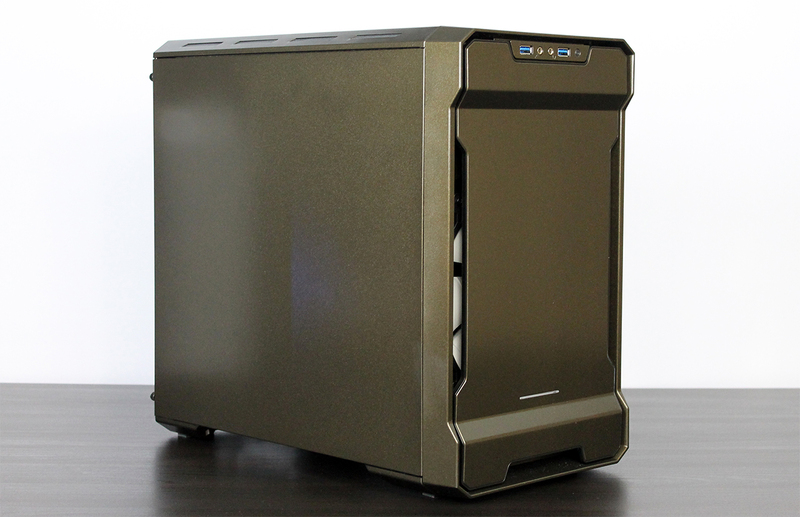 It´s really a nice case with alot of options for everyone, watercoolers or aircoolers.